GM Jones, Gawain took clear first with 7.5/10. 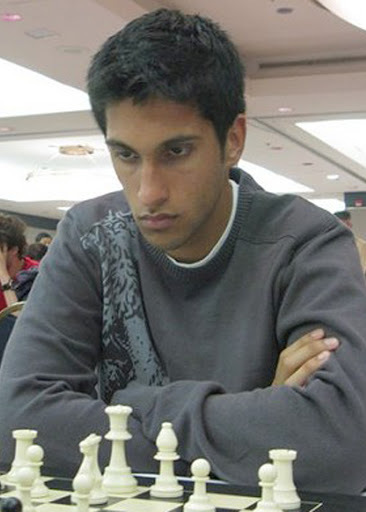 IM Panjwani(CAN) did not continue after rd8 and finished with 5pts. Francis Rayner(WLS) had a fabulous tournament despite losing in the last round. IM Panjwani lost in rd8 and remains with 5/8. Jones,Sulkis and Gao share first with 5.5/7 while IM Panjwani(CAN) drew to have 5/7. Jones,Sulskis and Gao are in a 3-way tie for first with 5/6. IM Panjwani(CAN) moved up to 4.5/6 with another win. He won the Lithuanian Chess Championship on five occasions: in 1991, 1994, 1998 (shared with Vidmantas Mališauskas), 2007 and 2009. Played for Lithuania in the Chess Olympiads of 1994, 1996, 1998, 2002, 2004, 2008 and 2010 and in the European Team Chess Championships of 1997, 2005, 2007, 2009 and 2011. In 2006, he tied for 2nd–9th with Luke McShane, Stephen J. Gordon, Gawain Jones, Luis Galego, Danny Gormally, Klaus Bischoff and Karel van der Weide in the 2nd EU Individual Open Chess Championship in Liverpool. 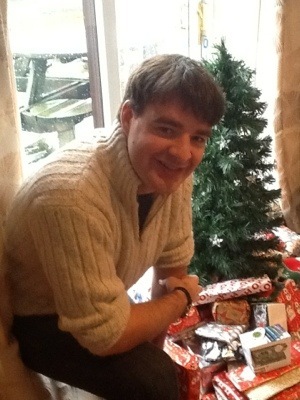 In 2011 he won the Guernsey International Chess Festival. GM Vocaturo, Daniele(ITA) won his last 2 games to be in clear first with 4.5/5. IM Panjwani(CAN) has 3.5/5. Daniele Vocaturo was born December 16, 1989, in Vitinia, a suburb of Rome; in May 2009 he became the third chess player born in Italy to be awarded the Grandmaster title. There is a 4-way tie for first with 3.5/4. IM Panjwani, Raja(CAN) has 2.5/4.